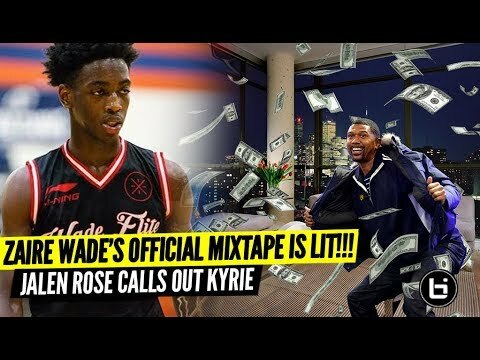 HOODIE RIO RESPONDS TO CHICAGO!! 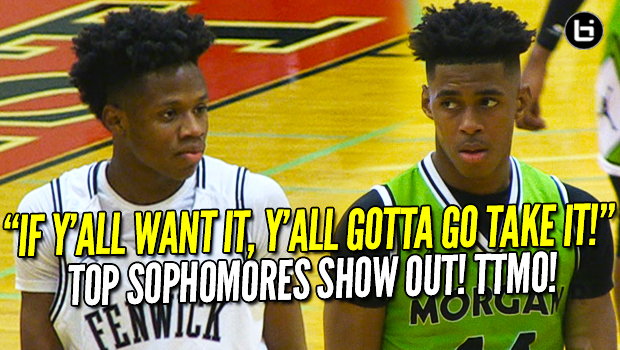 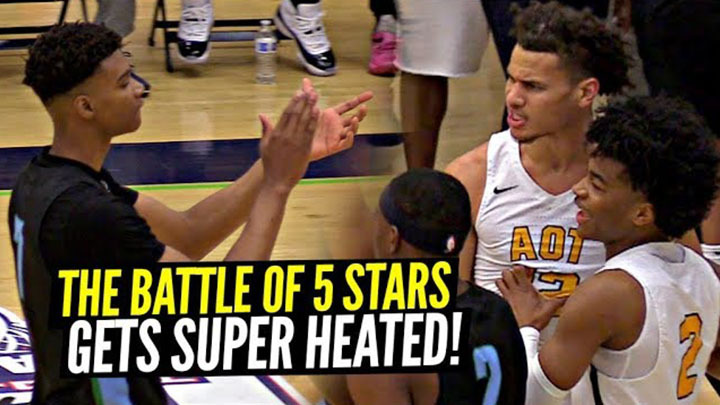 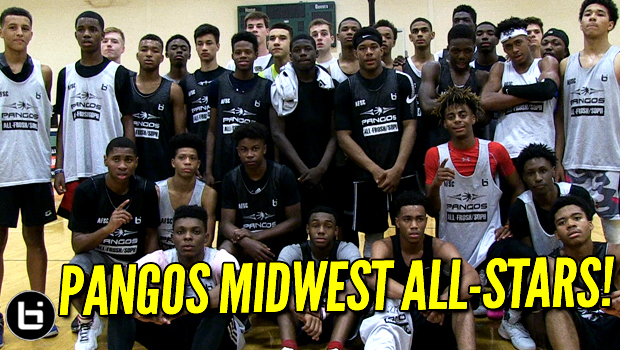 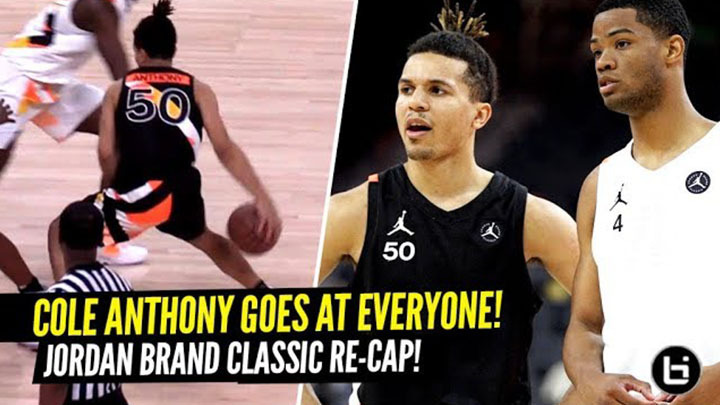 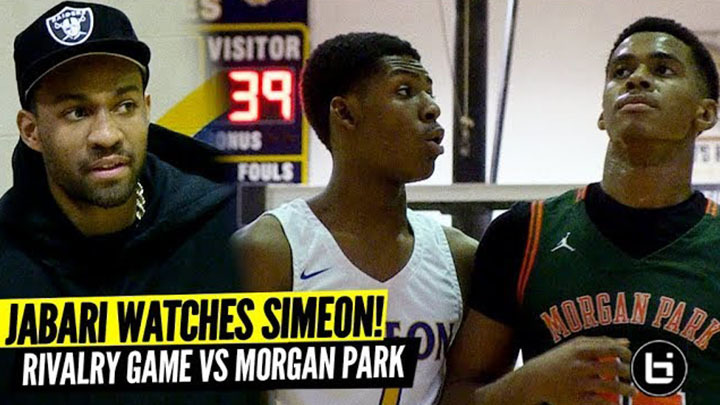 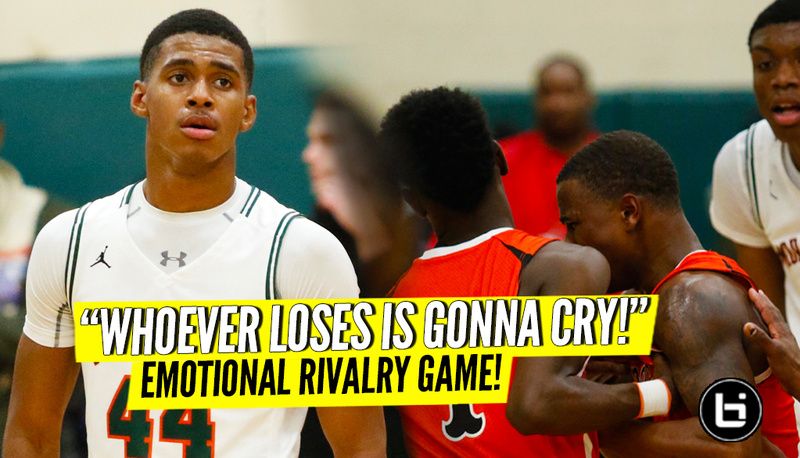 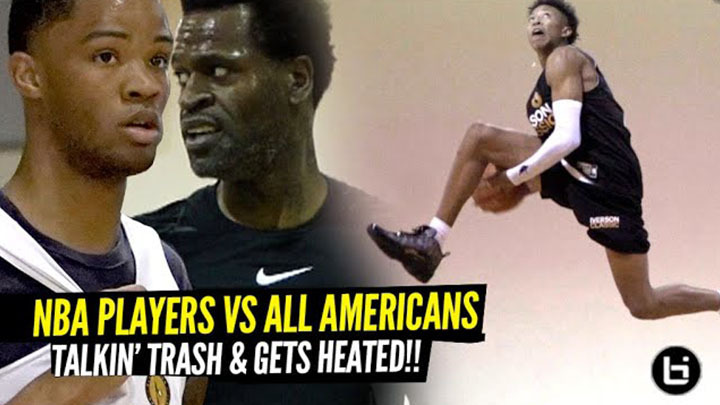 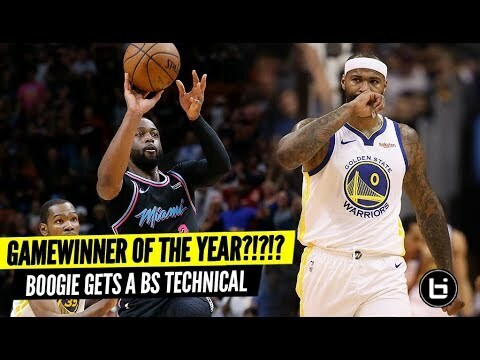 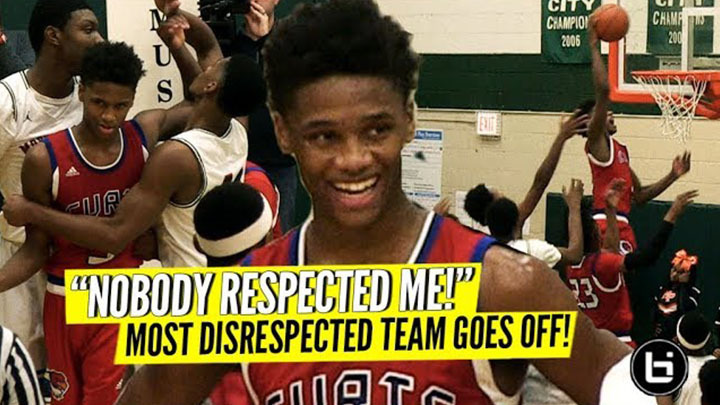 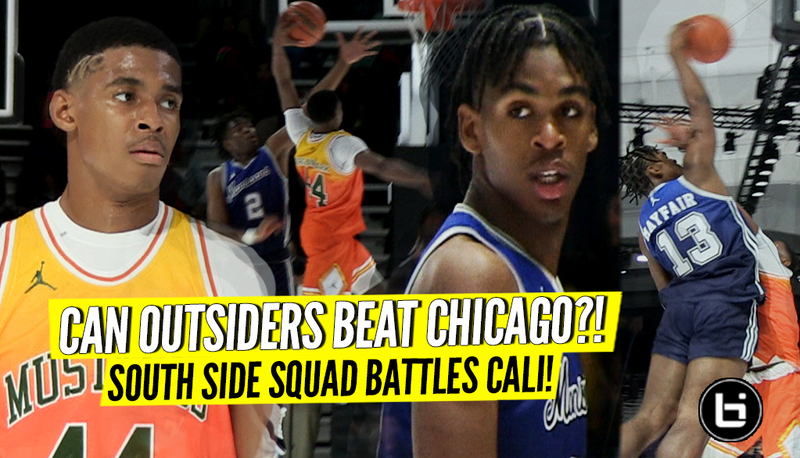 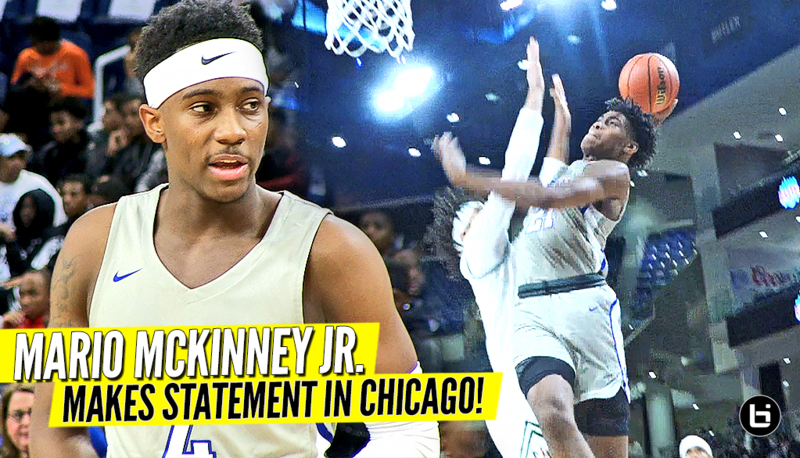 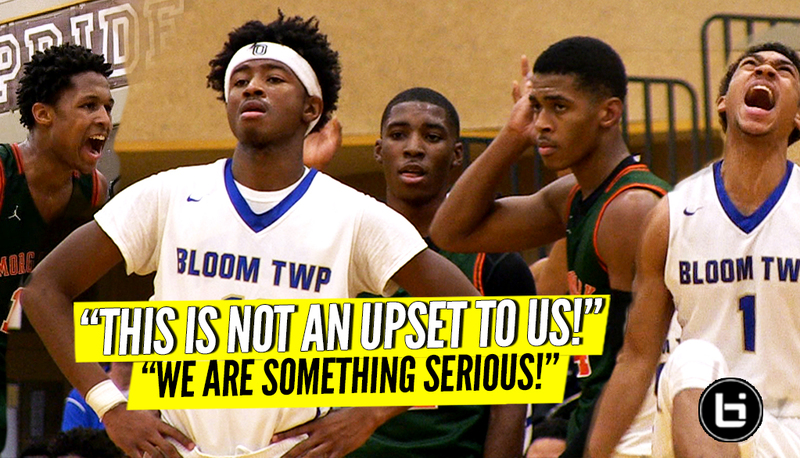 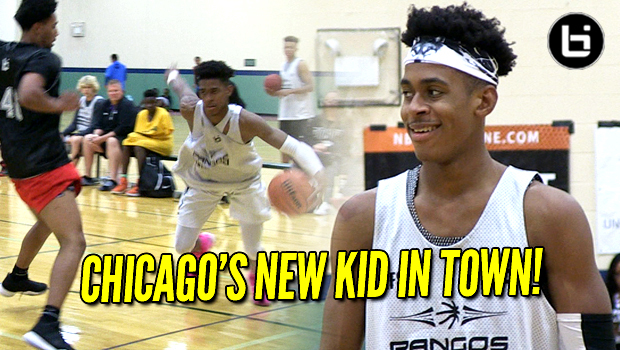 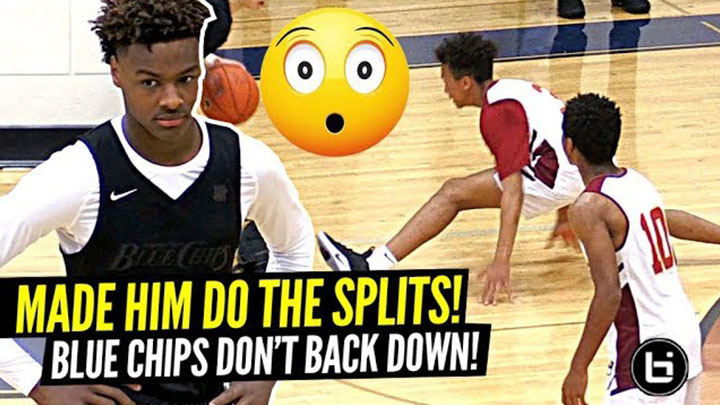 Cam’Ron Fletcher Goes OFF On Morgan Park! 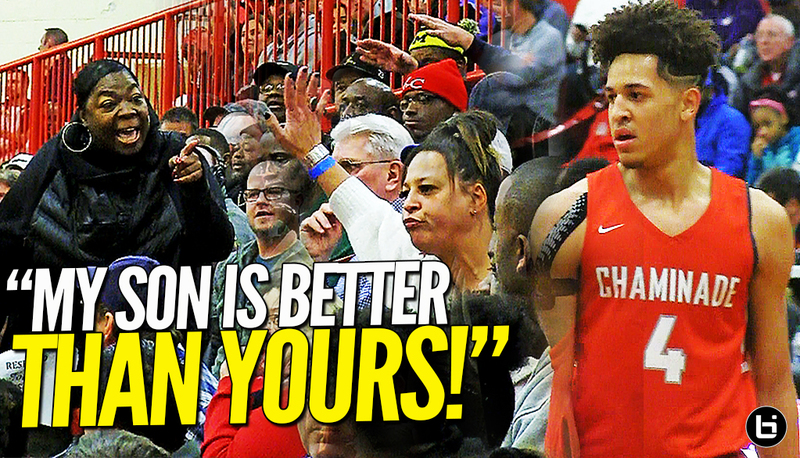 Adam Miller Putting Chicago on Notice! 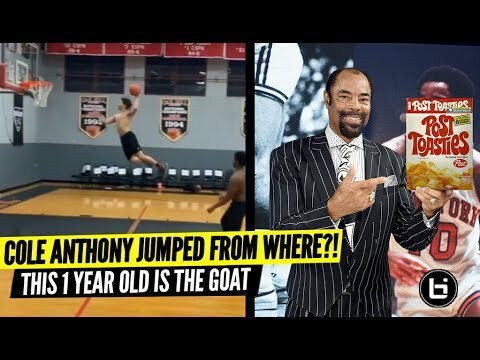 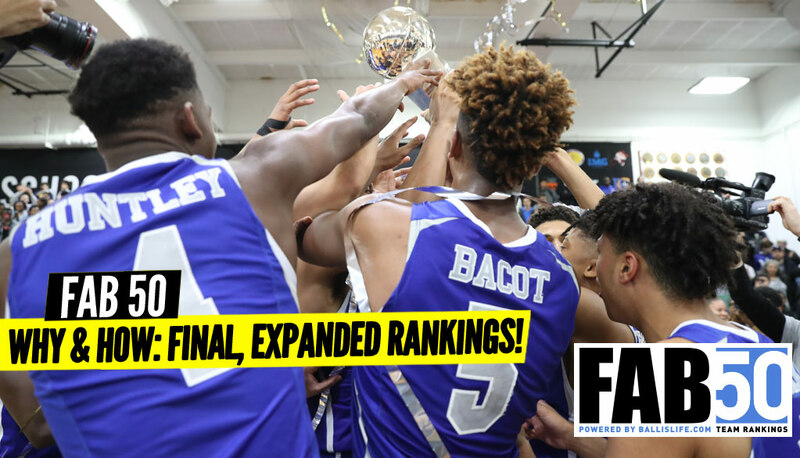 Big, Fast Guard!